What’s the difference between selling on the Amazon marketplace through the FBA program or the FBM program? We’ve created a quick list detailing the pros and cons of each approach. Some sellers find that focusing solely on one of these strategies is best for their business, while others find themselves adopting a hybrid approach. 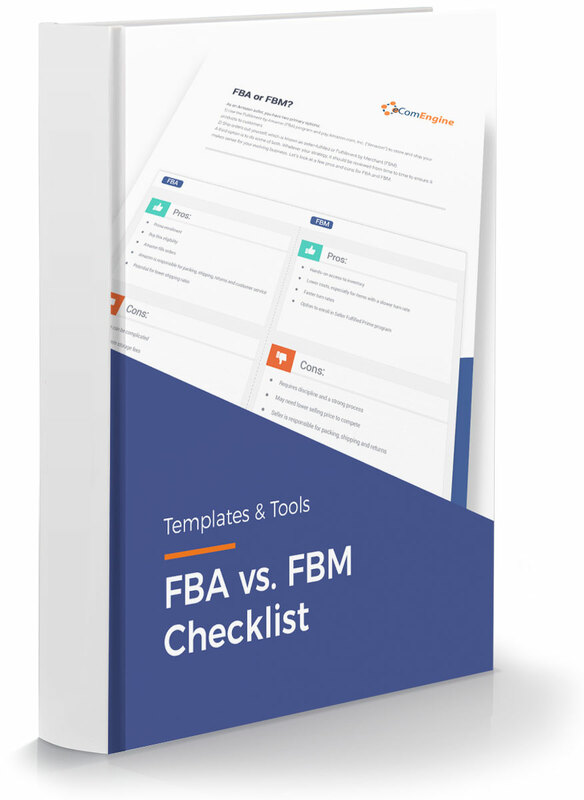 Click the button below to download a PDF of our FBA vs. FBM checklist today.